10 oz clear polarity cups are also available. 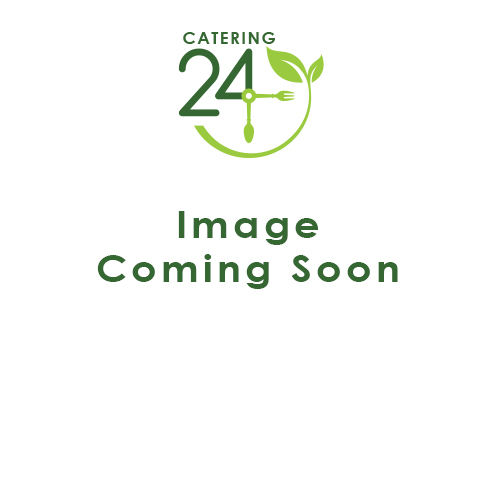 Catering24 makes ordering the supplies you need as simple as possible. All you need to do is select the different items that you're looking for, then sit back as our quick, reliable delivery service gets them to your door, with one-day delivery available.